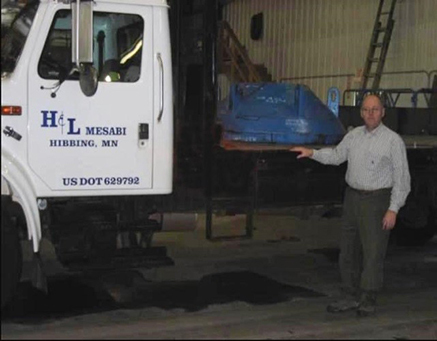 H&L Mesabi Company was originally founded by Bernard Carey and the late Carl D'Aquila in the fall of 1985. Located in Hibbing, MN, H&L Mesabi serviced the taconite mines of Northeast Minnesota’s Mesabi Iron Range with quality wear products and ground engaging tools. H&L Mesabi’s recognition eventually spread throughout the area as a leader in mining supplies. In 1988, H&L Mesabi became an Associated Equipment Distributor (AED), which resulted in an immediate growth of new, non-mining customers, such as construction, aggregate processing and governmental accounts throughout Minnesota. In 1990, a Twin Cities (Metro Division) office was opened. Residing in Blaine, MN, H&L Mesabi's Twin Cities operation focused on governmental municipalities as well as construction and aggregate companies. Currently, the Metro Division distributes quality wear products to over 3,000 customers each year! 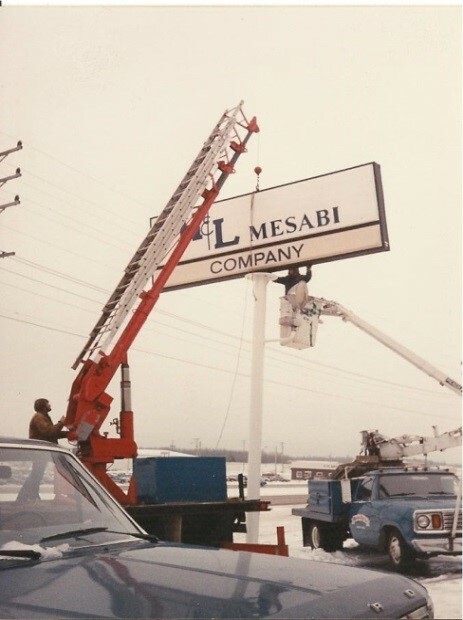 In 1994, H&L Mesabi once again expanded their sales and distribution to the Upper Peninsula of Michigan. Located in Negaunee, MI, the Michigan operation focused on local iron and copper mining, governmental municipalities, construction and aggregate processing, as well as the forest industry. Presently, H&L Mesabi’s three facilities continue to thrive thanks to its knowledgeable employees, loyal customers and quality manufacturers. The experience and knowledge that H&L Mesabi employees possess in the ground engaging business is unparalleled! No other wear supplier can match H&L Mesabi’s 235+ years of combined experience. Customers trust our expertise, fair pricing, quality service and superior products. As a result, H&L Mesabi continues to be the premier custom wear specialist in construction, governmental and mining applications throughout Minnesota, Wisconsin & Upper Michigan. Thanks to all the wonderful people that have supported H&L Mesabi!